Firehalt SF is an integrity only fire barrier, with no insulation properties. 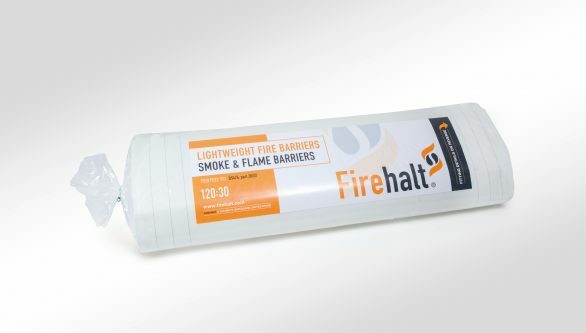 It was designed to be used as part of a fire engineered solution, and is not intended for use as a stand alone fire barrier. 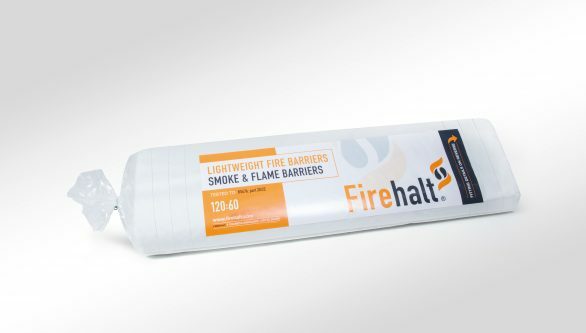 Our Firehalt SF is a smoke and flame fire barrier intended for use where insulation is not required. 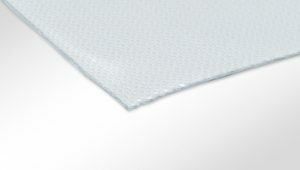 It’s easy to fit and comes with fully illustrated fitting instructions in every pack.